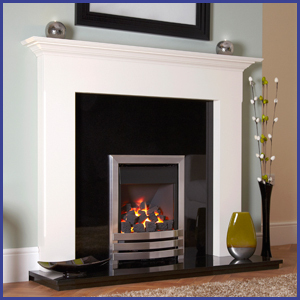 Fireplace Elegance has been supplying high quality fires and fireplaces since 1985. Located in Bridgtown Cannock, our showroom offers customers a relaxed and friendly environment with over 35 fireplaces on display. 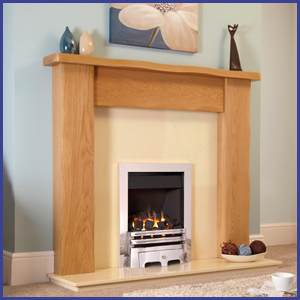 We are always at hand to offer professional advice as to the suitability of each fire and fireplace. Whether you are looking for gas or electric fires or stone, wood, resin and marble firplaces, we have a stunning range to choose from. 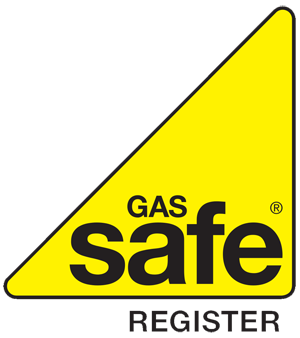 All our installations are carried out by GAS SAFE registered engineers and we are able to offer a complete fitting service from plastering, brickwork and carpentry including a full range of plaster coving. Why not take advantage of our no obligation offer of a Free Survey, where we can discuss your requirements or ideas in more detail. Showing you your options and the best suited optiond for your particular situation. 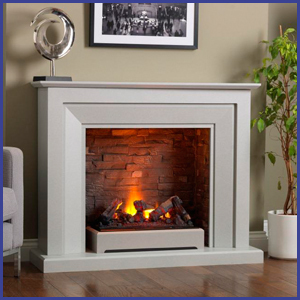 With over 30 years experience in Fires and Fireplaces we all well positioned in helping you make the right decision, resulting in a fabulous fire and fireplace for your home.